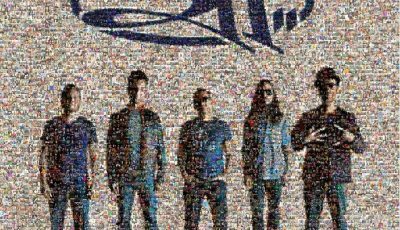 Vet Alt Rockers 311 hit us with new music news this week. 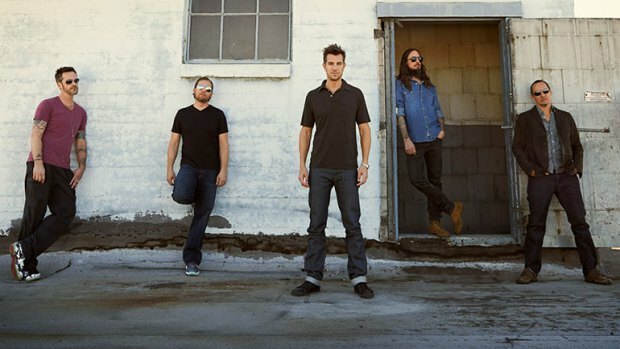 The band announced that they will be releasing their new album Stereolithic, on March 3rd, or 3/11. Clever right? The album was made available for pre-order on the 4th. KROQ’s Stryker got the first exclusive on all the details. Click here to check out what was said. Cheers! 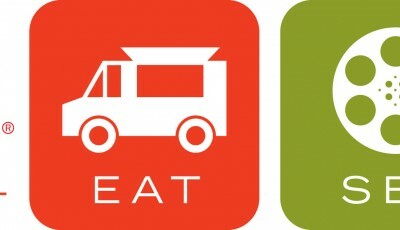 Showtime Presents, EAT SEE HEAR Summer Outdoor Movie, Food Truck and Live Music Series in LA! 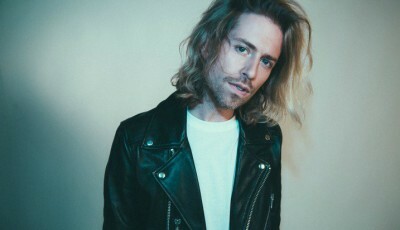 The Texan Musician, THE ROCKET SUMMER Discusses His Newest Album, “Zoetic”, His Upcoming Tour And More!